Nope, it’s not some new reality TV show, cruising like a star means just that. A fun and affordable holiday where you will be treated like a celebrity and might just see some too. Although there are a number of cruise lines that offer celebrity cruises, these are not to be confused with star cruises. You don’t have to be a celebrity to be treated like one and with star cruises, you’ll enjoy all the perks of fame and fortune without the paparazzi or price tag. Luxury cruises are the ideal way to feel like a star on the high seas and you won’t have to name drop to get the best service or your favourite table in the restaurant. In fact, with star cruises you can slip on your best pair of oversized sunglasses and relax by the pool, cocktail in hand. They don’t need to know who are you are to know you’re a big deal because on star cruises all passengers are made to feel like they should have their own star on the Hollywood Walk of Fame. With star cruises, you’ll be rubbing shoulders with celebrities thanks to the fantastic range of onboard entertainment that showcases famous faces during nightly shows. Not to mention, most star cruises include a huge range of benefits and inclusions during the booking process so once you’re on board you can simply drop your room number when ordering from any of the stylish bars and restaurants and leave your money clip safely in your Louis Vuitton. With some fantastic star cruises available departing exotic locations around the world, you won’t need to fire up the private jet to get where you’re going. Just like a celebrity, we know that being treated like a star means getting things for free and as such, star cruises can offer deals that include any additional flights and accommodation as part of your cruise fare. 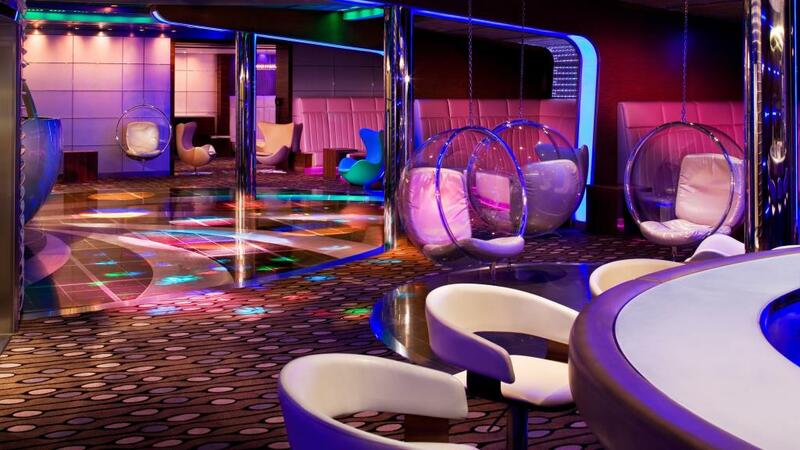 Say bon voyage to your entourage and live the high life with star cruises.